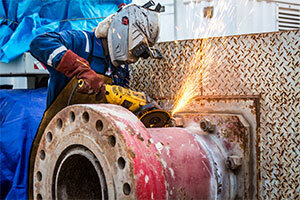 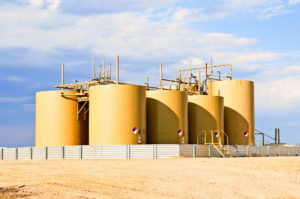 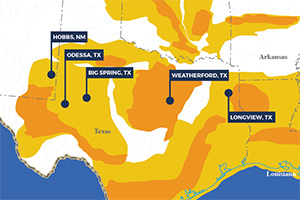 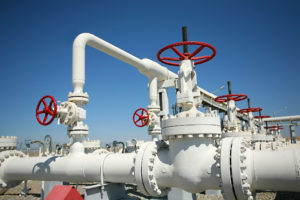 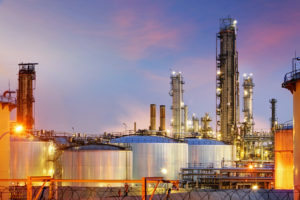 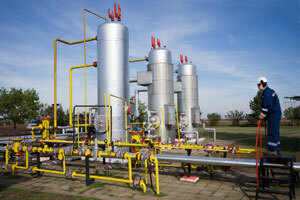 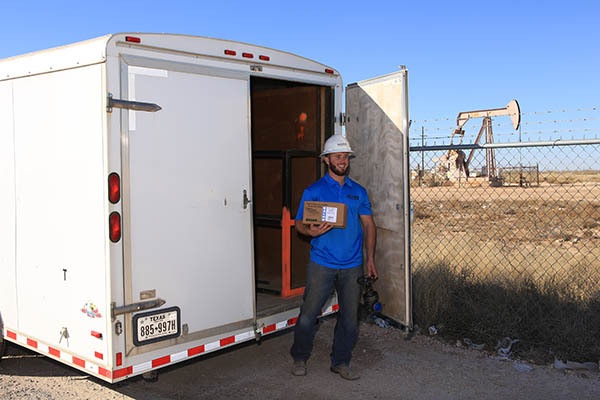 The midstream segment of the oil and gas industry is our main area of expertise. 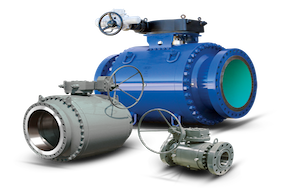 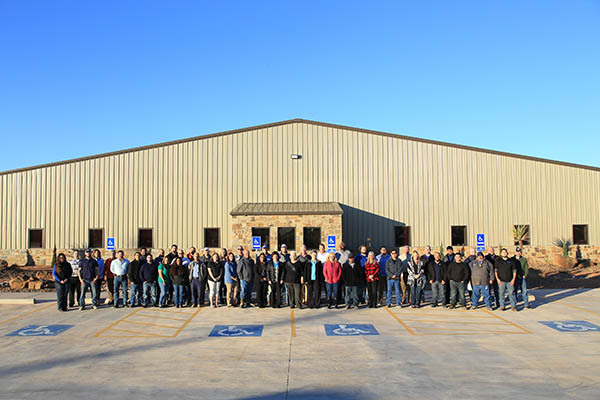 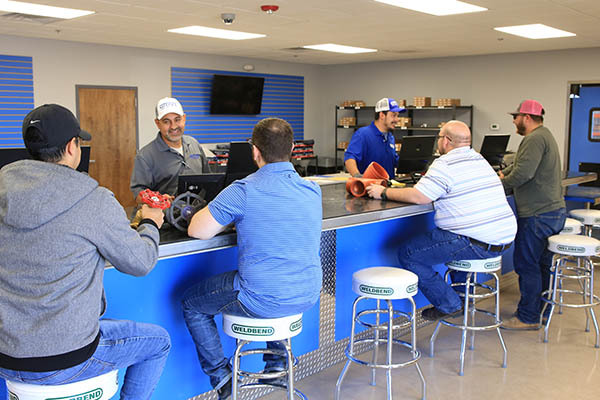 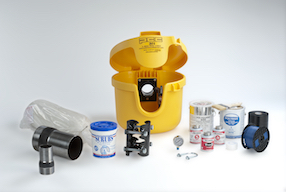 We stock and provide standard and line pipe, valves, weld fittings, flanges, pigging products and miscellaneous material 1/4" through 48" to serve all your midstream needs. 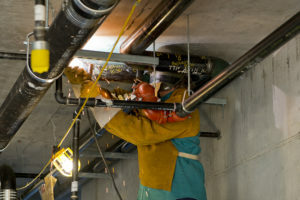 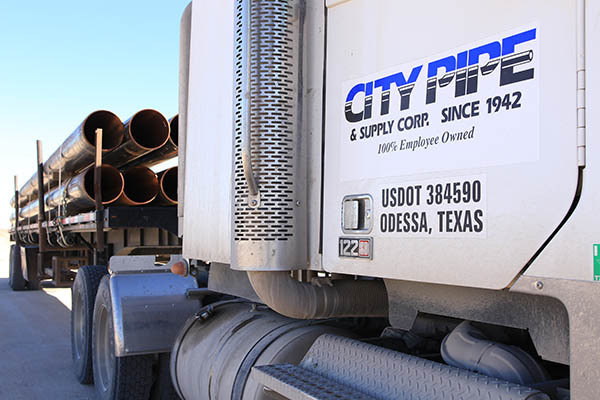 City Pipe is a reliable provider of material to assist you with your upstream and production needs. 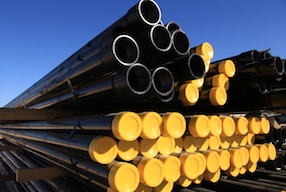 Forged steel fittings, valves, seamless pipe, bare and IPC standard black T&C pipe, fiberglass pipe, hammer unions and much more are available to ensure your production success. 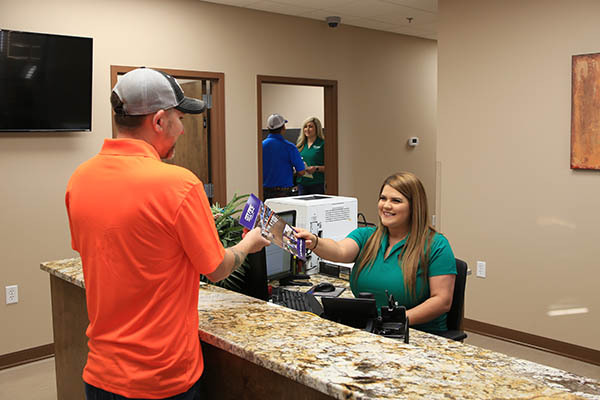 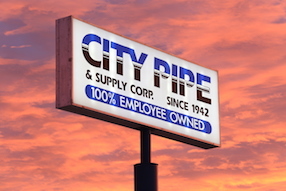 Consider City Pipe and our $30 million in stock inventory of pipe, valves, and fittings to assist you with your downstream needs. 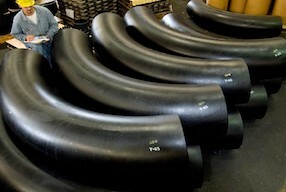 Utilize our large inventories to assist your material needs.